A new report on the environmental health of Great Bay and surrounding waterways says those ecosystems continue to decline. The report comes from the Piscataqua Region Estuaries Partnership, or PREP. The group is funded by the EPA and administered by UNH. 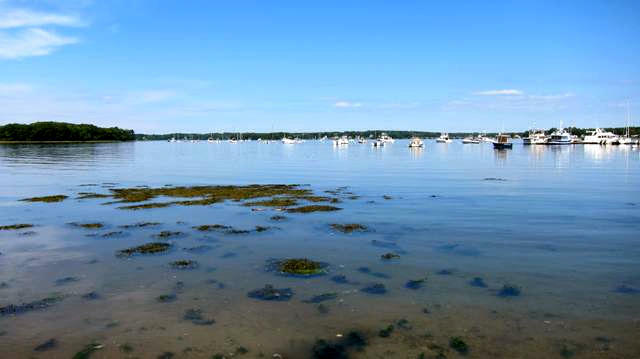 Every five years, they rate the health of the Seacoast’s estuaries using 23 indicators. Rachel Rouillard, Director of PREP, announced the findings at an event Friday in Portsmouth. She said the message from this latest report is disappointing – 12 of those 23 indicators show negative trends. According to the report, Great Bay's oyster population has plummeted by 90 percent over the last few decades. Meanwhile, the number of clams in the Hampton-Seabrook Estuary has dropped from 27 million to just 1.4 million today. The report also highlights some positive developments. There’s been an increase in the amount of conserved land near the estuaries. And several towns in the region have made significant upgrades to their wastewater treatment facilities. More intense storms are making it harder for freshwater streams and rivers to act as filters for nitrogen pollution, according to a new UNH study. The research suggests larger storms could cause more harmful runoff to reach coasts and lakes. Nitrogen comes from lots of things people put in the land – like fertilizer and sewage. Rain and snow wash that pollution into streams and rivers. But UNH researcher Wil Wollheim says those waterways can usually clean out the nitrogen before it reaches the coast. With Congress out on its annual August recess, New Hampshire’s congressional delegation has been enjoying more time in the state. 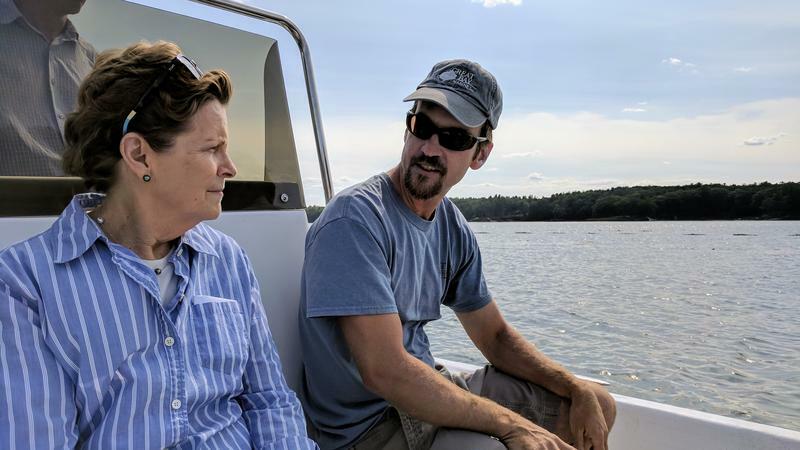 On Thursday, Democratic Senator Jeanne Shaheen spent the afternoon exploring Great Bay. Senator Shaheen’s visit to Great Bay felt a lot like a school field trip. It began at UNH’s Jackson Laboratory on Adam’s Point, where one scientist after another showcased their research on Great Bay’s marine life. From investigating whether the invasive green crab problem could turn into a local culinary opportunity. 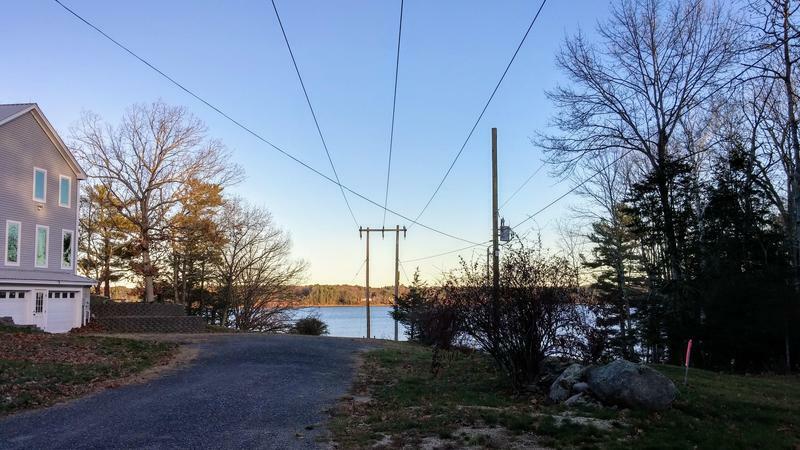 Disputes between utility companies and local residents over new power lines are a familiar story. But on New Hampshire's Seacoast, a version of that story is playing out with a few twists. For one, the power lines would go underwater. And two, they would go through a town that prides itself on its history of opposing energy projects.